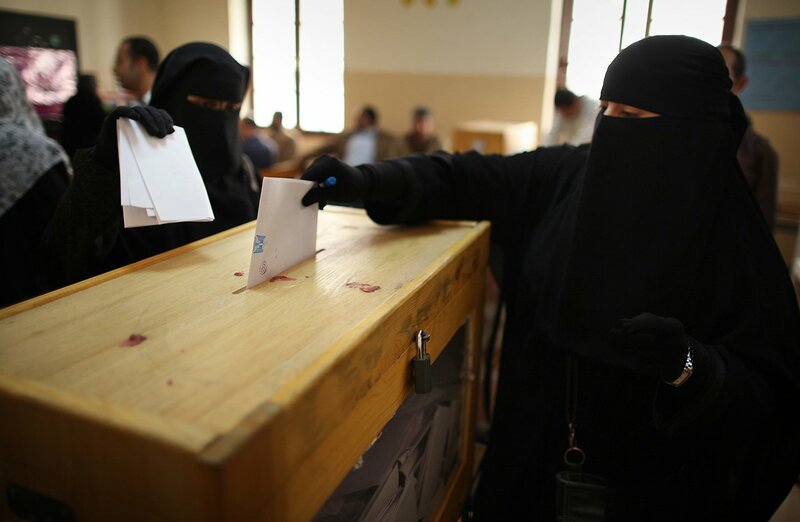 Saudi women are allowed to vote for the first time in the kingdom’s municipal elections. Women are also standing as candidates, another first, despite the conservative kingdom being the only nation where women are not allowed to drive. Elections themselves are a rare thing in the Saudi kingdom – November 12 will be only the third time in history that Saudis have gone to the polls. Before he died in January, King Abdullah appointed 30 women to Saudi Arabia’s top advisory Shura Council. There are 2,100 council seats available in today’s vote. An additional 1,050 seats are appointed with approval from the king. The results of the elections are expected to be announced later on Saturday, December 12.